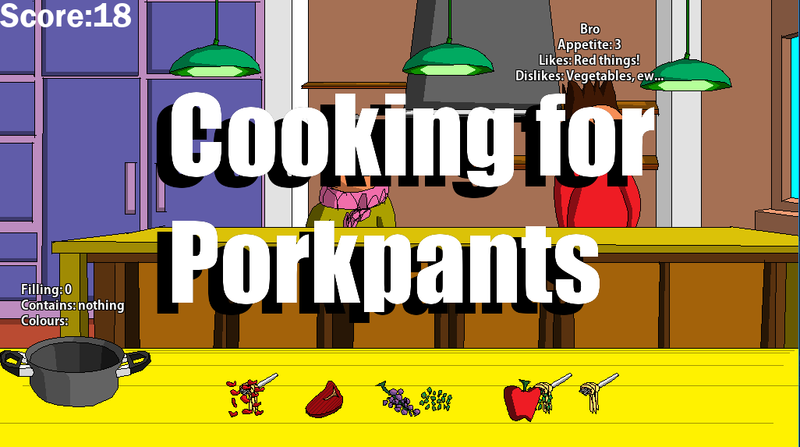 As requested, here is a family cooking simulator. 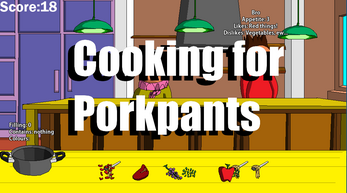 Use the provided ingredients to cook a full meal for your family. Make sure not to add in anything they dislike! Made in about 3 days. Big thanks to my one and only patron Elaine Tso for the support!